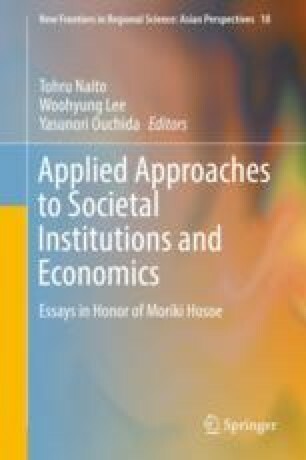 The most serious and challenging issues in the field of economic development have always involved explaining the persistent differences of economic development between different countries, generally known as “underdevelopment traps.” For a long time, economists have devoted considerable effort in explaining the causes and mechanism of these traps. In economic theories, the concept of underdevelopment traps is usually modeled by multiple equilibria. Many models and a rich array of concepts in both static and dynamic settings have been proposed in the literature. We construct a dynamic model of intergenerational cultural transmission to analyze the cause of underdevelopment traps from the perspectives of cultural economics.